Uniquely designed for HIGH PRESSURE transmission pipeline providing high strength. 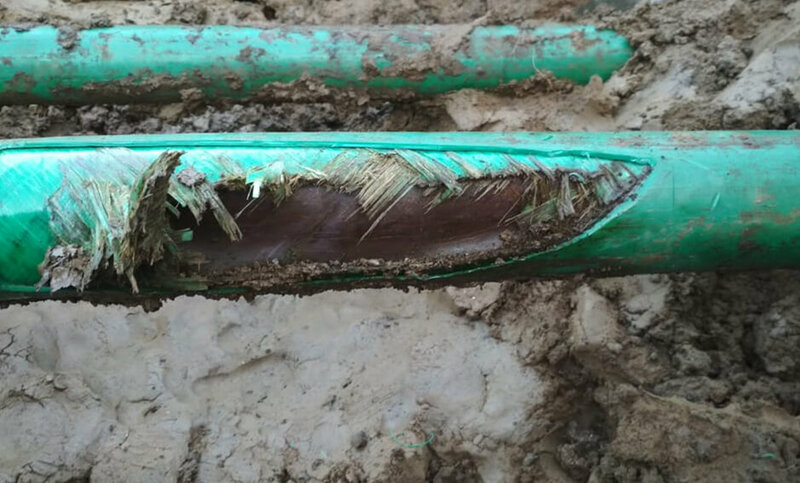 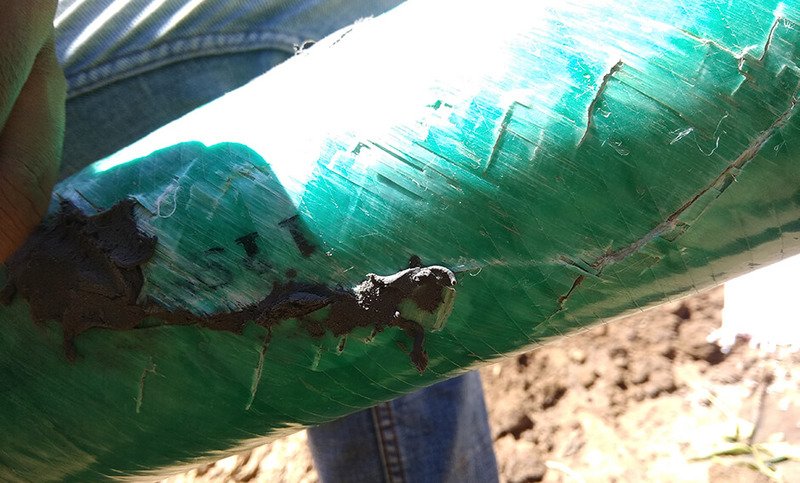 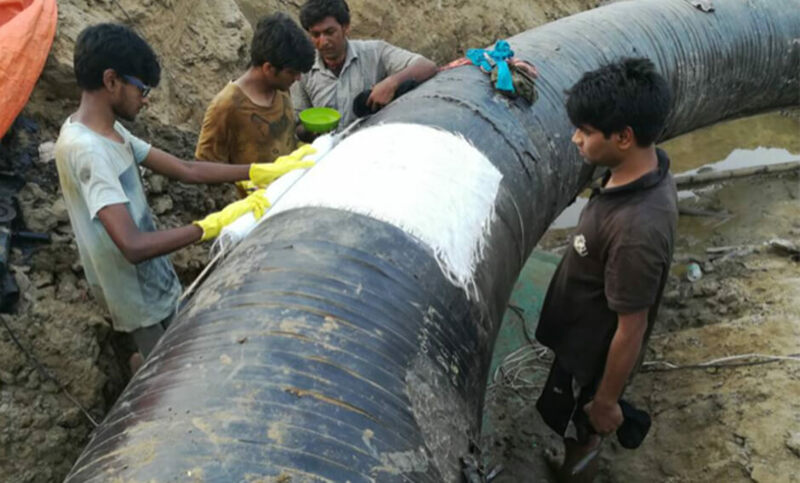 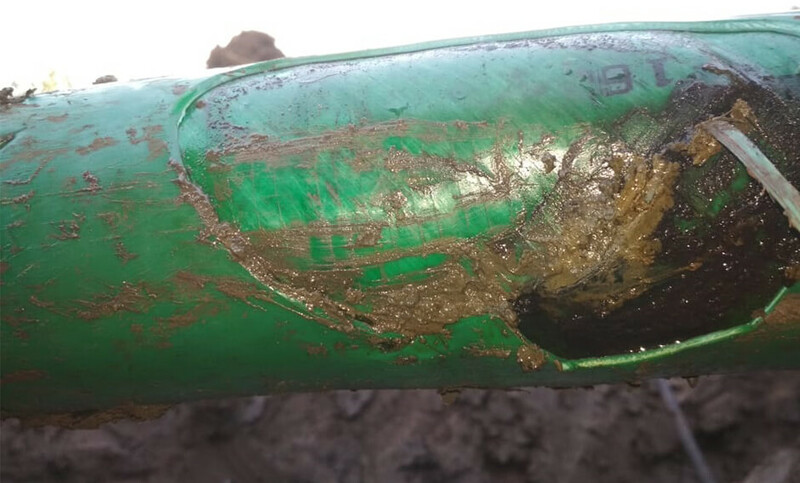 Designed to rehabilitate pipelines with pitting corrosion, up to 80% wall loss, dents, gauges and other non-leaking defects to its initial strength increasing the lifetime and durability of pipeline without any time consuming and expensive shut-down. 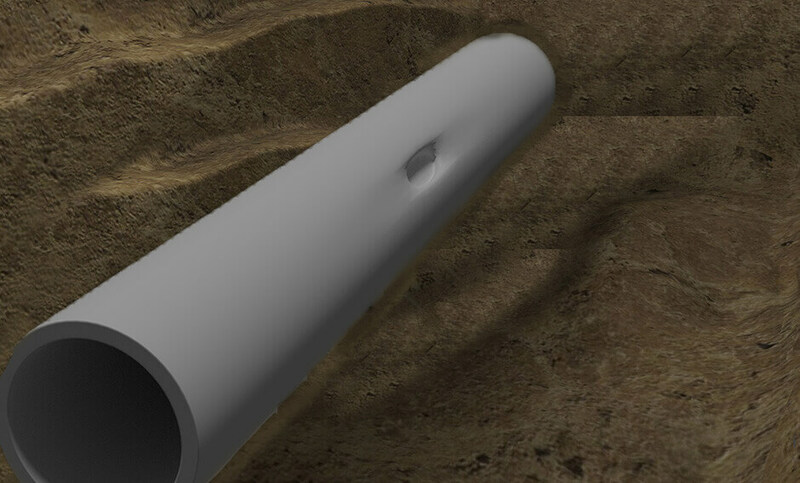 It is Ideal for sensitive industry like Oil and Gas, Pharmaceutical, Fertilizer etc. 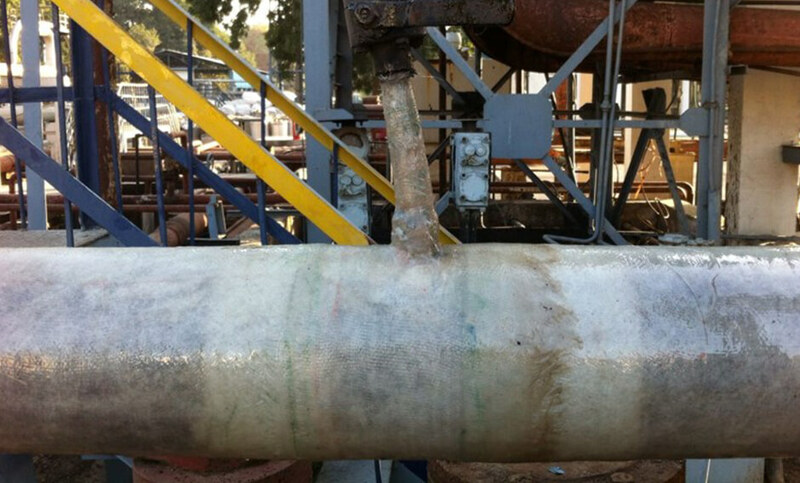 The repair can be performed in live condition and it is of permanent nature complying ISO 24817 and ASME PCC-2 standards.